NBA YoungBoy and his baby mama got arrested. Their mugshots are now made public. The Shade Room provided more details on the situation, so make sure to check out their posts below. 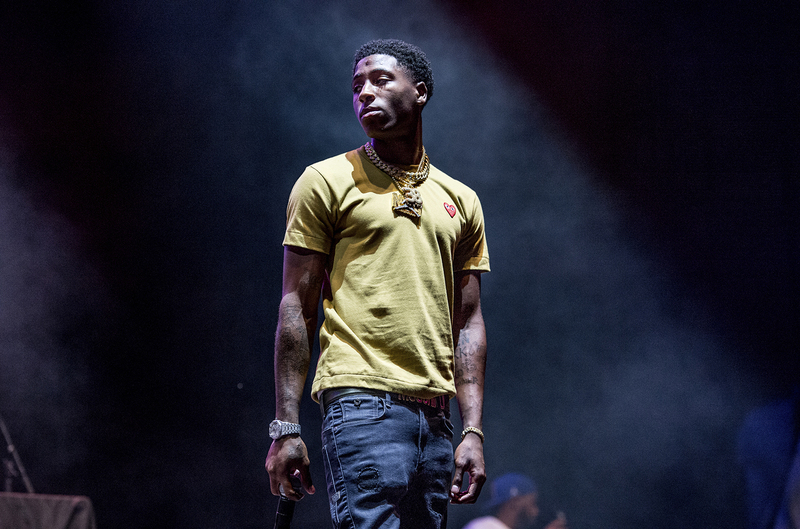 NBA YoungBoy has reportedly been arrested in Atlanta for three misdemeanors.